I love So Delicious Dairy Free everything. 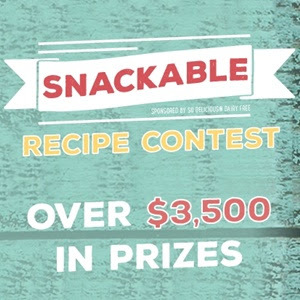 So, the combination of a So Delicious recipe contest is too much for this girl to pass up! 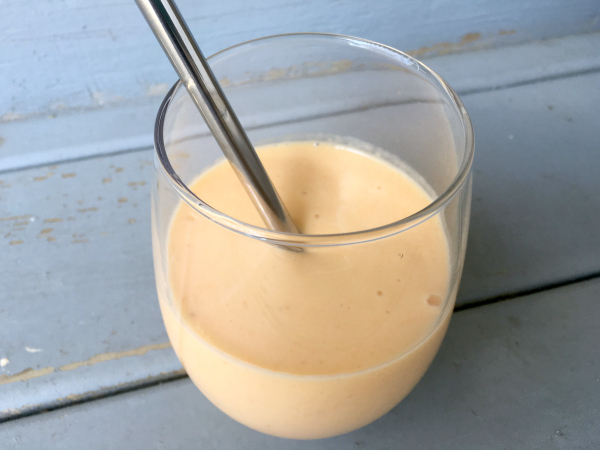 I am entering my Carrot and Sweet Potato Yogurt Smoothie in the Sippable Category. 3/4 cup non-dairy vanilla yogurt, I used So Delicious vanilla cultured coconut milk. *I use a Vitamix Blender . If you are not using a high-powered blender, grate the carrots first. I seriously can't believe all that you packed in this smoothie Kim! And pineapple with sweet potato? I love it! It really is so good, Alisa!